Brewing Beer We Love To Drink! 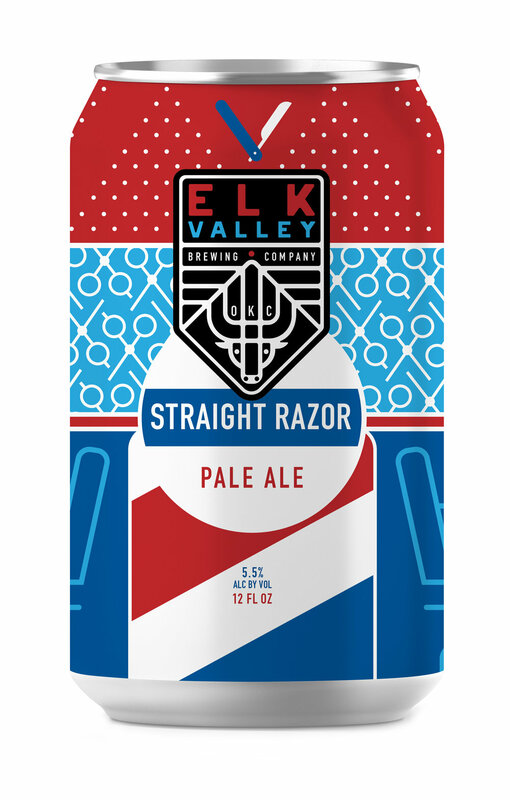 Inspired by personal stories, Elk Valley’s four core beers, Firefly Crew Witbier, Magic Juice Double IPA, Straight Razor Pale Ale, and Tenkiller Pilsner are staples alongside a growing lineup of seasonal, barrel aged and sour beers. Firefly Crew An easy-drinking witbier, brewed with coriander and lemon peel. 4.8% ABV / 15 IBU. I'm glad you asked! Most of our core brews can be found on tap or in cans across Oklahoma. The specialty beers are sometimes released in extremely limited quantities and/or brewery only releases. The best way to find out what's on shelves is to follow us on social media. We love a good party! Use our event calendar to find information on special releases, tours, and events. I started brewing back in 2001 with my best friend Dave, and we’d make a batch of home brew a couple of times a month. Later that year we took a trip to the Great American Beer Festival and came home with big plans for our own brewery, but it just wasn't meant to be at that time. A few years later, my wife Cynthia and I were honeymooning in Colorado, and a tour of Left Hand Brewing Co. rekindled my fire for brewing. She was incredibly supportive as I began homebrewing again. Sadly, Dave passed away just months after our wedding (I brew Brother Dave's in his memory). I started entering competitions in 2010. A few medals from around the country convinced me to go full-steam ahead, and, after some equipment purchases and location shuffles, I was able to start Elk Valley Brewing Co. full-time in 2014. It’s been a great ride, and I can’t wait for you all to see what’s coming next - there are exciting changes ahead for Elk Valley! Until then, I hope you enjoy these beers as much as I do. Cheers!